Your close is a sacred space. It is where your arsenal of fierce curve clothing resides (yes, we are talking about your Erzullie pieces). So how do you keep the fierceness going? 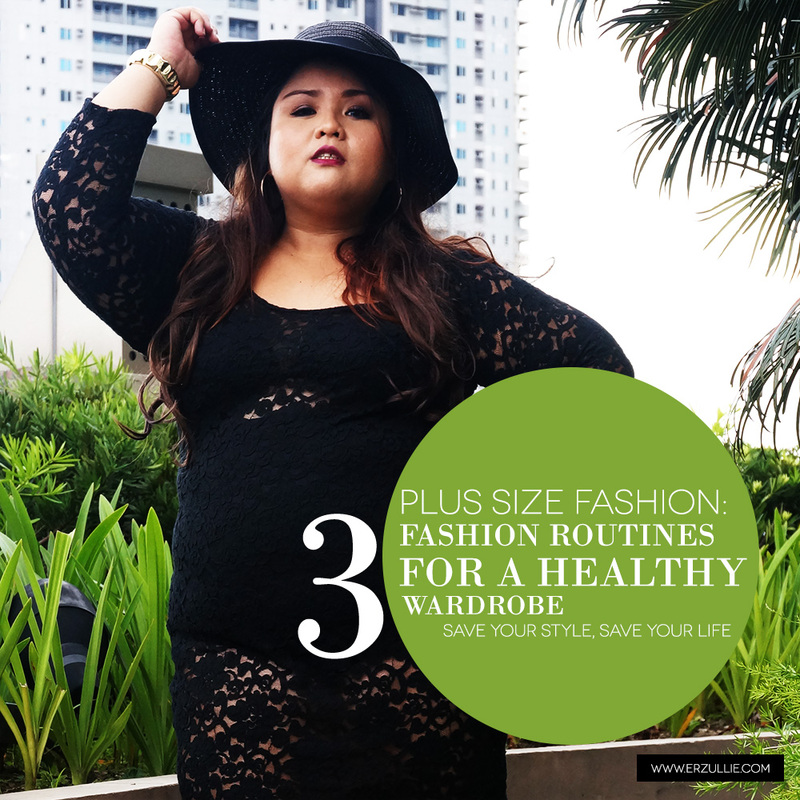 Here are 3 fashion routines for a healthy wardrobe. When we say curate, we are saying that you should go into your closet and make sure that you are still loving all of the pieces in there. This way, you know that you are getting what you paid for and there was no wasted money on clothes. If you see that you are starting to diverge again into a style that is really not yours, then at least you have a note that you should not be doing specific purchasing habits. We say monthly because it is easier to do in small dosages than actual big batches. When we say cleanse, we meant purging those clothes that you no longer wear, fit you or even look good. Put them in a box to sell in a garage sale or donate them to those who need it. You can also cleanse your bags (they carry A LOT OF GERMS... think about it, you place it in every possible surface possible) and jewelry if you can. We say yearly because this will give enough reason to really let go of those pieces that you no longer really use. I mean come on... IT HAS BEEN A YEAR. Taking time for your style is taking time for yourself too. If you want to cut your dressing time in half and always look good every day, constructing your outfits weekly would definitely help you. Lay them all out and start styling it by hanger. Zip them all up and label Monday to Sunday. This way, you will know what’s up for your week ahead. You already know what to wear for that day and get to know your closet even better.